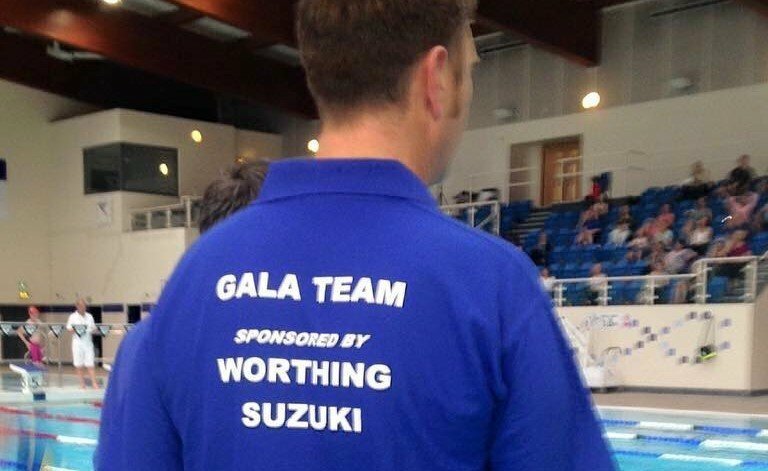 Gala Set-up: Responsible for setting up all equipment required to run the meet. This includes, but is not limited to tables, printers and electrical equipment. Help is needed the evening before the meet. Some help is needed each morning before the meet begins. Gala Break Down: Take down all equipment used in running the meet. Help is needed after the end of the meet. Sign In: Club Galas only. Set up and staff sign-in table for arriving athletes. Report scratches to Computer Operator or Official prior by sign in deadline. Poolside Marshall: Enforces safety procedures and maintains order in the swimming venue. Also oversees the warm up part of the session. Competitor Marshalling (Whipping): Organise athletes in advance of each heat and calmly deliver then to the starting blocks. Computer Operator: Operates the computer with the meet software Hy-Tek’s Meet Manager. May be asked to setup computer equipment and cables on the evening before each meet. Familiarity with computers is a must. Runner: Hand out sheets prior to meet start. Pick up swim times from AOE Operator and deliver to Referee. Pick up referee sheets and return them to the Computer Operators. Posts the results of each event in the designated locations. Requires walking (never running) and comfortable shoes. Announcer: Operates the Public Address system; announces the events and heats; announces the results; announces swimmers’ names during finals; and makes other announcements to keep everyone informed, as directed by the Meet Referee and Meet Director. Awards: Prepares the medals and ribbons and distributes to eligible swimmers. Refreshments: prepares squash drinks and sweets for officials, volunteers and team managers around the pool. Involves a bit of walking a carrying. Door: sells the Meet Programs. Keeps track of the money until turned over to the Treasurer. Sells 100 Square or raffle.